I was provided a copy of the GoodCheapEats cookbook to review. No other compensation was provided for this post or for hosting a giveaway. All opinions expressed below are my own. 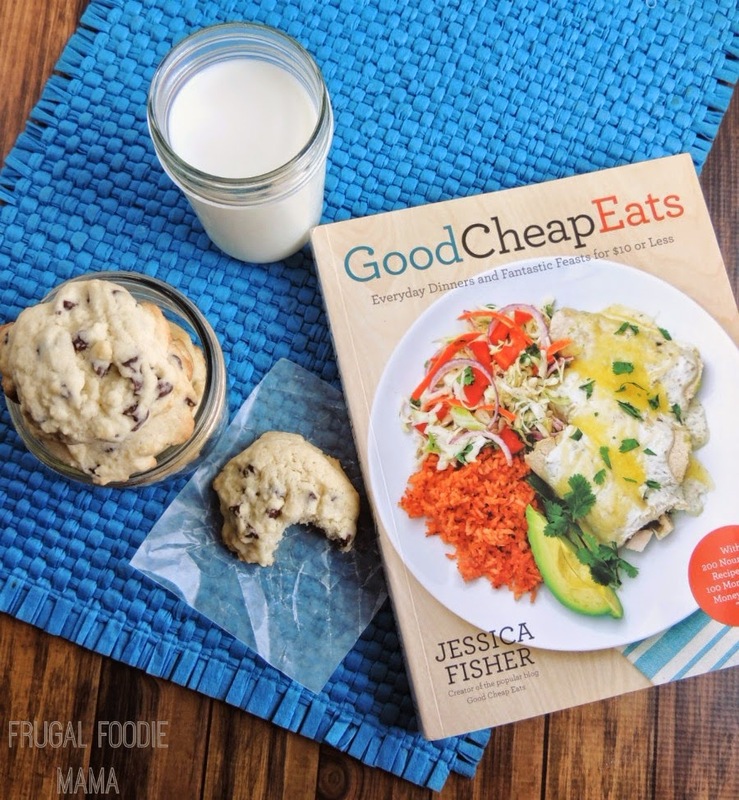 Good Cheap Eats (the book) is inspired by Good Cheap Eats (the blog), which Jessica published for five years to help families and busy parents find better ways to get economical and healthy meal options on the table without sacrificing good taste or good nutrition. The book follows this theme, with over 70 two- and three-course meals (200 recipes) that feed a family of 4 for $10 or less. Along the way, she has included over 100 tips for stretching grocery budgets, making ingredients go farther, and getting the most flavor from budget-friendly ingredients. Preheat the oven to 350 degrees. Line two baking sheets with parchment paper or silicone baking mats. In a large bowl, cream together the sugar and butter. Add the eggs and vanilla and beat until well combined. Stir in the flour, baking powder, and salt. Fold in the candy. Scoop the dough into rounded tablespoons and place 2 inches apart on the prepared baking sheets. Bake until firm and beginning to brown, 8 to 10 minutes. Cool on a rack before wrapping in plastic wrap or storing in individual zip-top plastic bags. 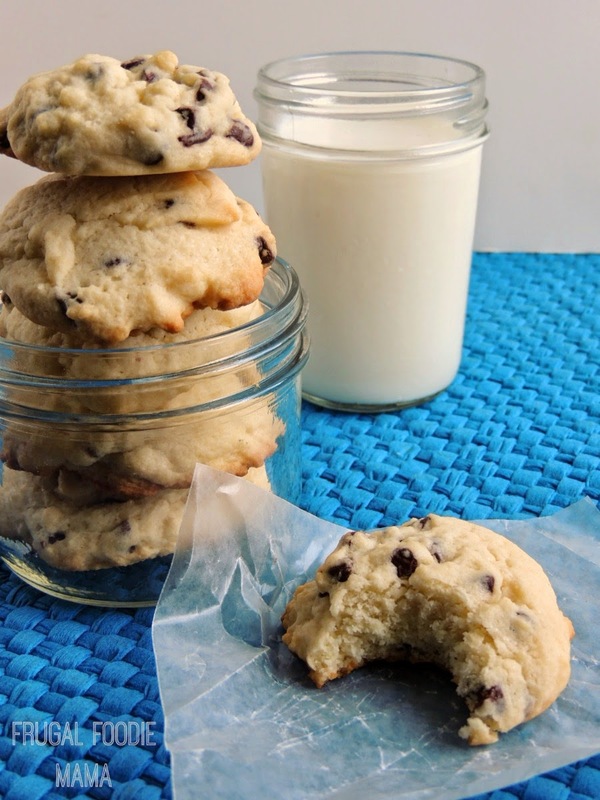 MAKE IT AHEAD: Layer the cookies in an airtight container and store at room temperature for up to 1 week or in the freezer for up to 1 month. To download a PDF sample of the GoodCheapEats cookbook, CLICK HERE. 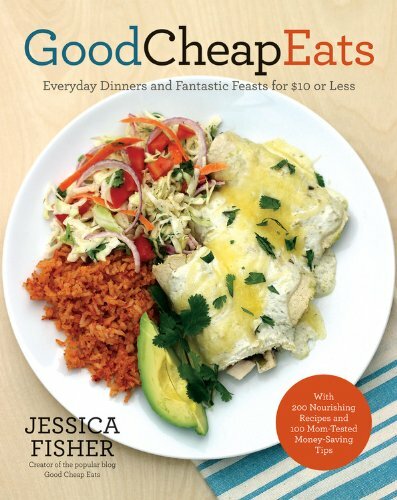 To order your copy of GoodCheapEats today, CLICK HERE. *This giveaway is open to our U.S. & Canadian friends. All entries for the winner will be checked and verified, so please make sure you are doing what you are claiming in the Rafflecopter or all your entries will be voided. No funny business, folks. ;). By entering you give the right to use your name and likeness. Number of entries received determines the odds of winning. One winner will be selected. The winner will be notified via the email they provide, and will have 48 hours to reply to the email. If the winner does not reply back within the 48 hours, they forfeit the prize and a new winner will be chosen via Rafflecopter. The prize will be sent directly from the publisher. Frugal Foodie Mama is not responsible for the delivery of this prize. Entries must come from your MAIN social media accounts, not accounts that have been set up separately just for entering giveaways. Entries from these types of accounts will be disqualified. Protected tweets do not count as an entry method for tweeting. Tweets must come from a public account. No purchase necessary. Void where prohibited by law. 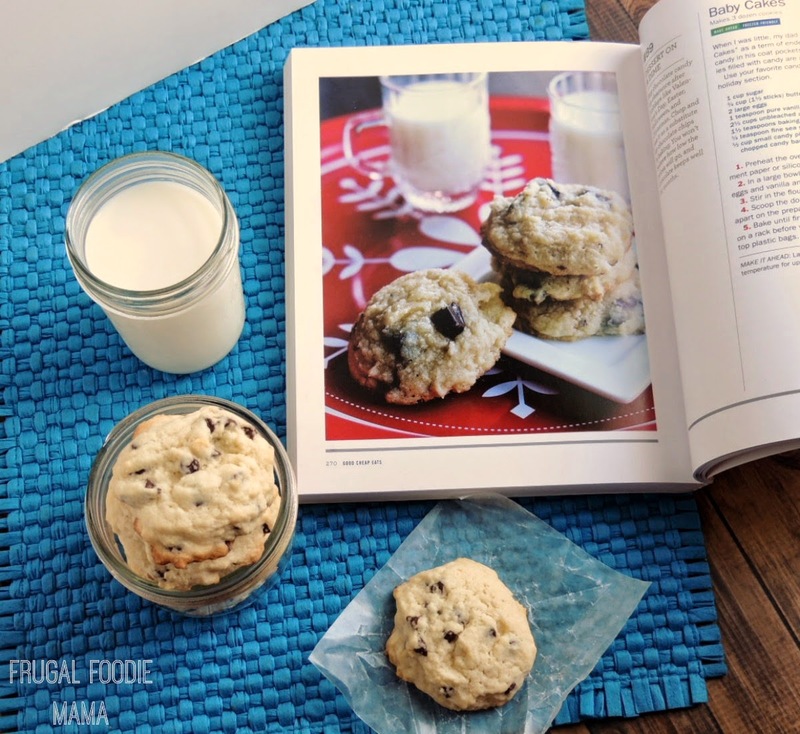 Follow Carrie (Frugal Foodie Mama)'s board Budget Friendly & Tasty! on Pinterest.